The movie’s latest official trailer drop at Youtube 20thcenturyfoxph and Facebook 20th Century Fox (Philippines) reveals a multi-generational ensemble cast that includes Chris Hemsworth, Dakota Johnson, Jeff Bridges, Jon Hamm, Cynthia Erivo, Lewis Pullman and Cailee Spaeney. 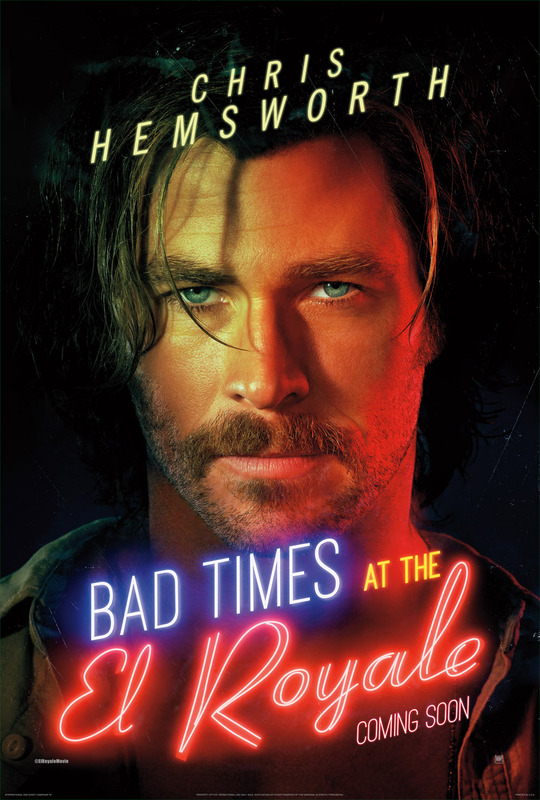 “Bad Times at the El Royale” leads the audience to these seven strangers, all of whom have dark shady pasts that begin to intersect at the legendary hotel in Lake Tahoe where they all meet and are offered one last shot at redemption before the inevitable hellish fate happens. 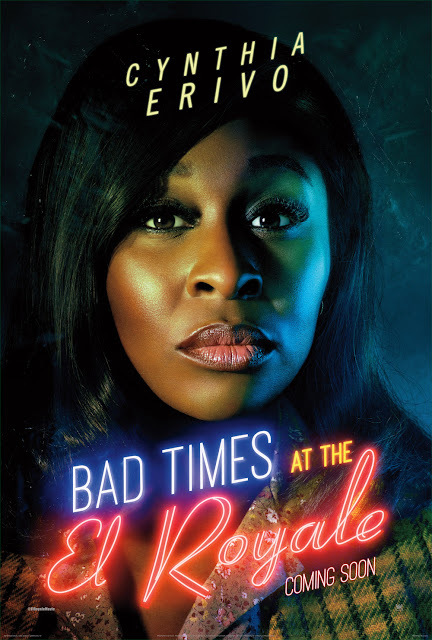 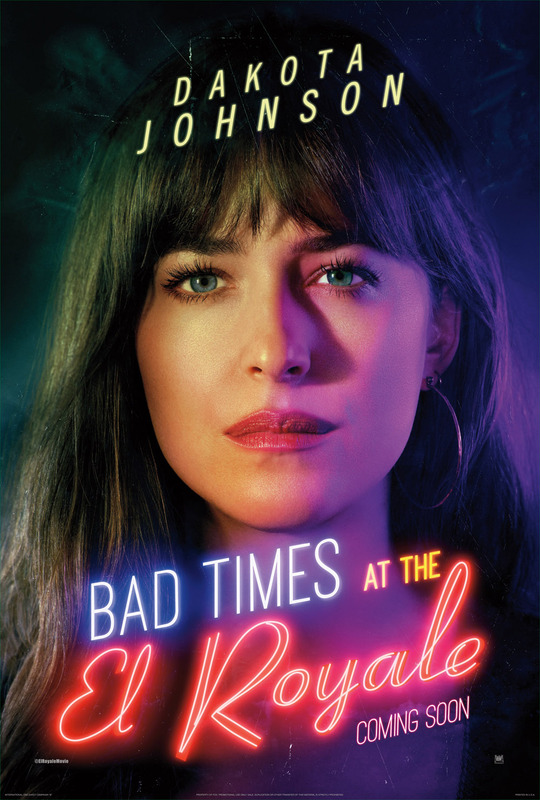 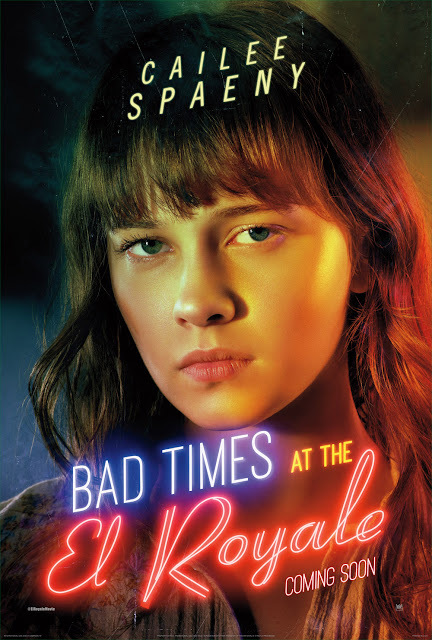 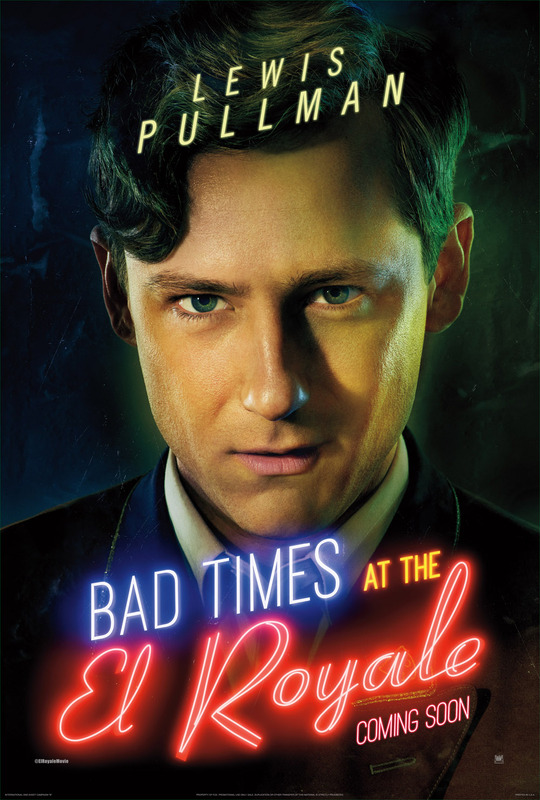 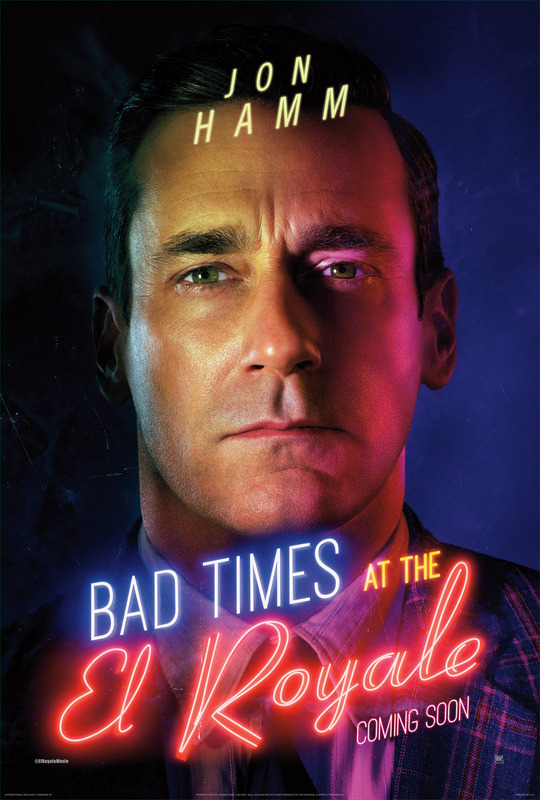 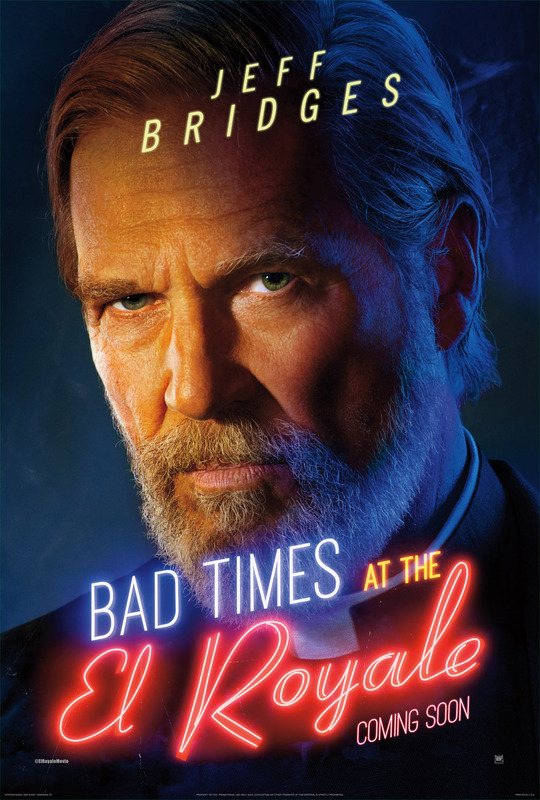 “Bad Times at the El Royale” will open November 21 in cinemas nationwide from 20thCentury Fox.